So Michelle (my #1 gal, in case you missed it in the About Me section of this memoir) and I have this thing we do called The Really Face. 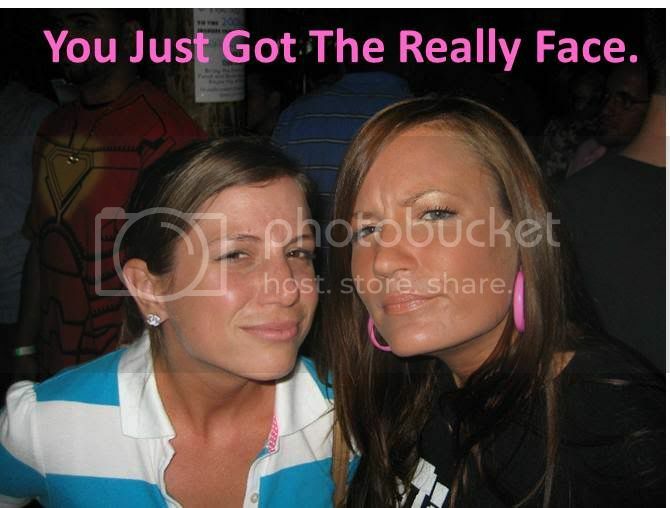 You do not want The Really Face directed at you. In the event The Really Face is thrown at you that means you have done something so inconceivably stupid that it can only elicit a response of "...Really?" And now for my first induction to The Really Face Hall of Fame...the terrible, evil-eyeballing, short-man-syndrome-suffering doorman at my work building who demanded I present a "removal pass" to leave the building with a package I received at work. Door Man/Hall Monitor: "Ma'am! Ma'am! <GarblegarblewordsIdon'tunderstandgarblewords>"
Me: <approach the front desk, smile> "I'm sorry what was that?" DM/HM: "I'm going to need to see your removal pass for that package." Me: <visibly confused> "I'm sorry, I'm still not getting it...my what?" DM/HM: "Your removal pass, for that package. To leave the building with the package you're carrying. Did you receive that at work?" Me: "Yes, I received this at work, I'm just not sure what a removal pass is..."
DM/HM: <shows me a stack of unused "removal passes"> "It looks like this." DM/HM: "OK! Ma'am?" <I turn back around> "I'm going to need you to go back up to the mail room and get a removal pass from one of the workers up there. You need to have a removal pass before you can leave the building with your package." Me: <still confused> "You mean this package with my name on it that was delivered to my desk? Full of baby clothes? I need to have a pass to remove it from the building? Can't I just show you some ID?" DM/HM: "No ma'am, I need you to go up to the mail room and get a removal pass." DM/HM: "MA'AM!" <I turn around, he stares at me with evil eyes> "...Ma'am, you need to go upstairs to the mail room and get a removal pass before you can leave with that package." Me: "No, I think I'm just going to leave now with my package, like I have every other time I've received one..."
DM/HM: <interrupts, more evil stares> "...No, I think you need to go upstairs and get a removal pass. Or you can get one from <soandso> or <soandso> in building services. What company do you work for?" Me: "<Name of company>, on the 19th floor, yes...and my name is Christa Parr...that's 'Parr' with a 'P"." DM/HM: <evil stare/slow blink> "...You need to go up to the mail room and get a removal pass." Me: "...No, Iiiiiiiiii'm not doing that...I'm gonna go home now. With this package. But thanks." And no one tackled me. Or chased me with a night stick. Sooo, apparently I wasn't a Level 1 Red Alert threat to the safety of others when I walked out the door without presenting a Hall Pass to the Safety Officer for my box full of baby clothes. Really dude? I mean, Really?? Are they afraid I'm stealing Post-It's and paper clips from the supply closet? If I need a "removal pass" to remove the package with my name on it that was delivered to me at my desk, then a "removal pass" should be provided by the mail room worker who drops off the package at the time he drops it off. Why are we asking hugely pregnant women whose husband's are waiting for them out front in the car to traverse 22 floors, seek out a mail room attendant and get a "removal pass" to leave with what is clearly a package that belongs to them? And why is it ok for a building supervisor to give me a "removal pass", but the doorman (who has been supplied with a stack of unused "removal passes") cannot give me one? This is clearly a faulty "removal pass" policy, full of holes, that should be abolished immediately. And let's not even talk about how many times Officer RP said "removal pass" during our exchange...because it was like a hundred. You know what's probably going to happen. They will send out a building-wide email to all 10,000 people who work in the building about the importance of adhering to and abiding by the "removal pass" policy. 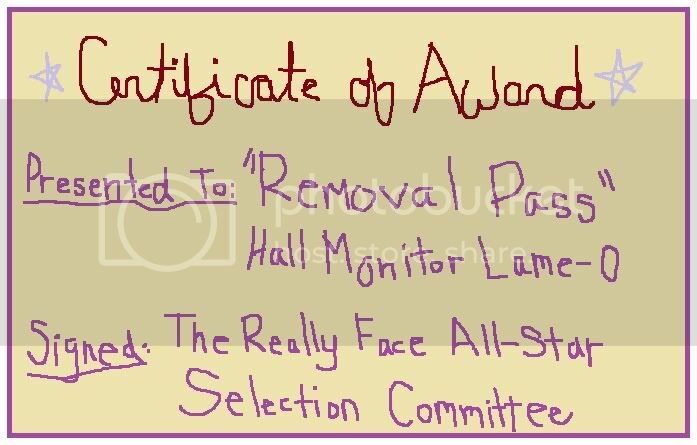 I say do your worst, lame hall monitor...and congratulations, you've just been inducted into The Really Face Hall of Fame. A well-deserved honor. 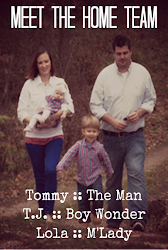 This story gets better every time I hear it!!! REALLY!!!!!! 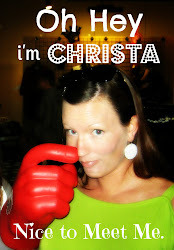 This is priceless Christa! What are you doing in a Marketing Career when you could be doing stand-up comedy, girlie. You made that sign on your "wall of TJ" didn't you!! !